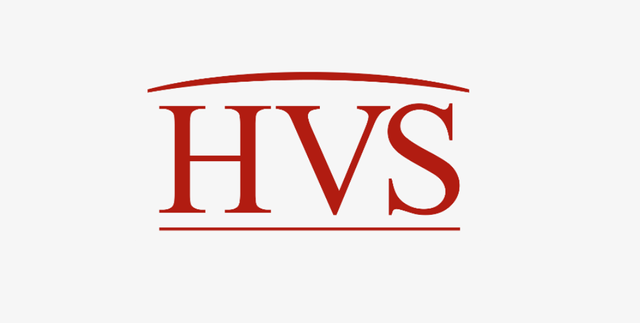 HVS, the world’s leading hospitality consulting and services organization, announced that Florian Kittler has been promoted and will oversee HVS Executive Search in Europe & Asia Pacific as Managing Director. Florian will be based out of London and Frankfurt and will oversee this year’s expansion with new offices in Singapore and Frankfurt. Florian joined HVS Executive Search in January 2017 and has over two decades of valuable experience in hospitality operations as well as the executive search industry, across Europe, the Middle East and Asia. He gained his operational leadership experience with several global 5-star hotel chains, including Shangri-La, Mandarin Oriental and Hyatt. Over the last two years at HVS Executive Search, Florian was based in Hong Kong and used his extensive network and hospitality insights to fulfill senior management appointments with clients across the Asia Pacific. He will now bring his expertise to Europe as well. Originally from Berlin, Florian has spent the last 25 years working in Germany, Switzerland, Dubai, Hong Kong, Doha, Manila, Beijing and Shanghai. He studied Hospitality & Restaurant Management at the University Centre ‘Cesar Ritz’ in Switzerland and is currently enrolled in the MBA programme at Manchester Business School.